Are you looking for the perfect cupcakes for your big day? 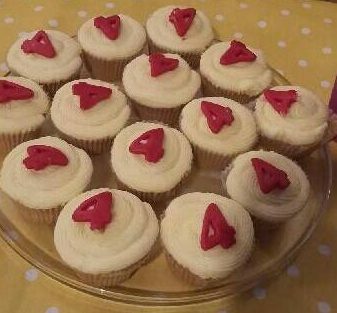 Our Bespoke Birthday, Wedding and Celebration Cupcakes are of the highest quality in design and taste, with every decoration personally handmade. You can compliment a main cake or purchase them as an alternative. 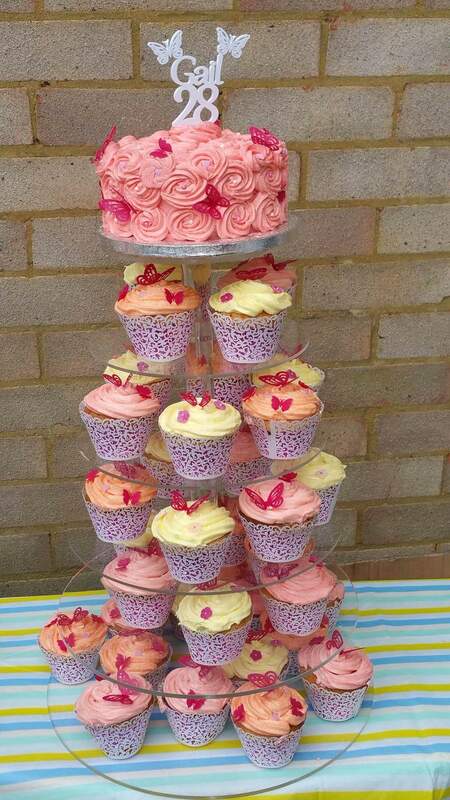 Cupcakes also make wonderful favours and can be boxed up with complimentary ribbon. 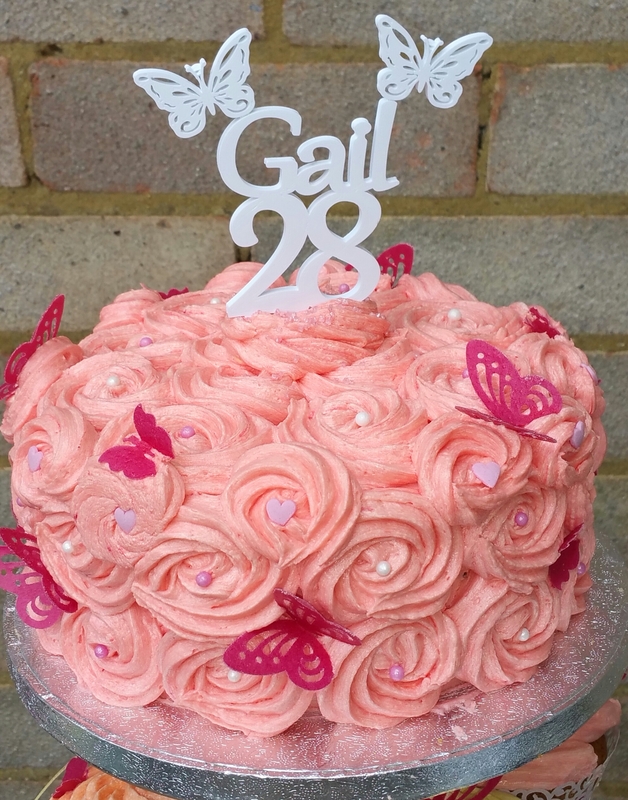 Fantastical Cake Creations is owned by Gehya Batchelor who has been making and decorating cakes for over 30 years. Gehya, from Peacehaven near Brighton, is City and Guilds qualified and holds a Gold Award from the prestigious British Sugarcraft Guild. Trained by a Master Baker, Gehya spent many years teaching others in the art of sugarcraft, working with chocolate and cake decorating before setting up Fantastical Cake Creations. For an informal, friendly chat or a quote, please call Gehya and we can get started on your Fantastical Cake Creation!